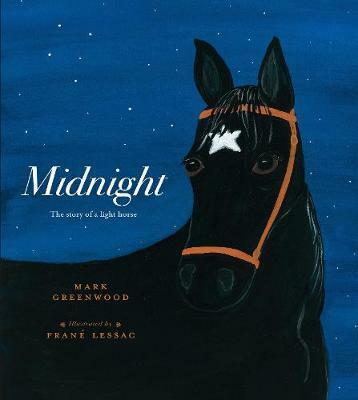 A new narrative nonfiction picture book from the award-winning duo Mark Greenwood and Frane Lessac. 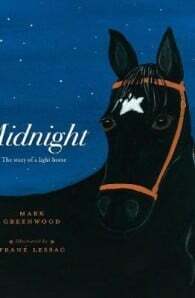 A foal is born at midnight, on the homestead side of the river. Coal black. Star ablaze. Moonlight in her eyes. On October 31, 1917, the 4th and 12th Regiments of the Australian Light Horse took part in one of the last great cavalry charges in history. Among the first to leap the enemy trenches was Lieutenant Guy Haydon riding his beloved mare, Midnight. This is their story.